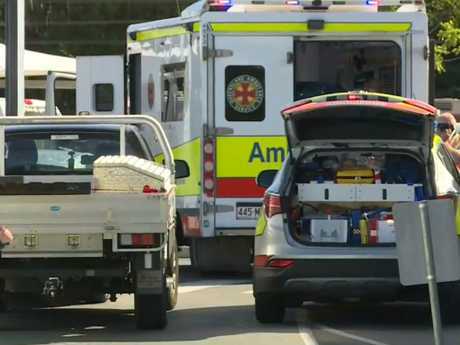 A SIX-YEAR-OLD girl has been killed and her sister injured after an 86-year-old driver reversed her car into them in a supermarket carpark on Queensland's Sunshine Coast. 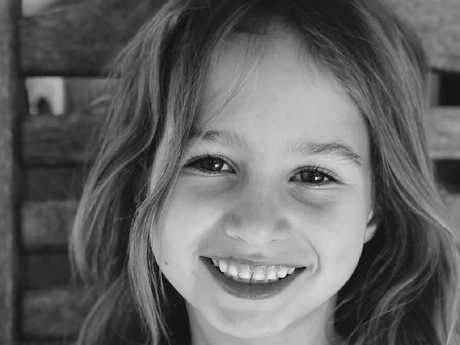 On Sunday night a GoFundMe page was set up for the family of Indie Armstrong, The Courier-Mail reported. 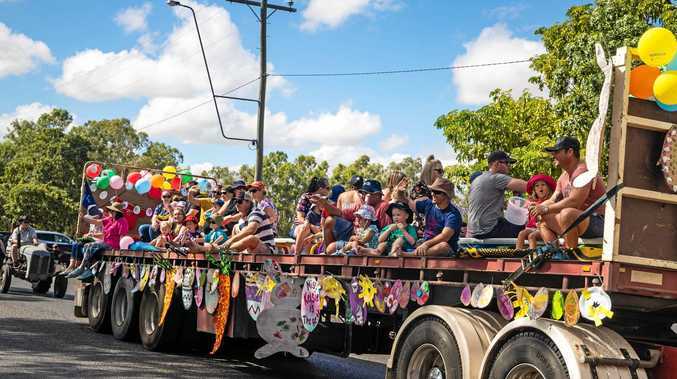 "The local Yandina family Jas & Emily Armstrong have lost their precious daughter Indie who was only 6 years old. Their eldest Lily has suffered leg injuries and is in hospital currently getting treatment," the page states. "Emily's mother Sandy was also critically injured and is currently undertaking numerous surgical procedures. "They are small business owners (North Buderim Butchery) on the Sunshine Coast and really just need some time to grieve and get through this extremely hard and heartbreaking time ahead of them." By Monday morning, more than $5500 had already been pledged towards the $20,000 target. 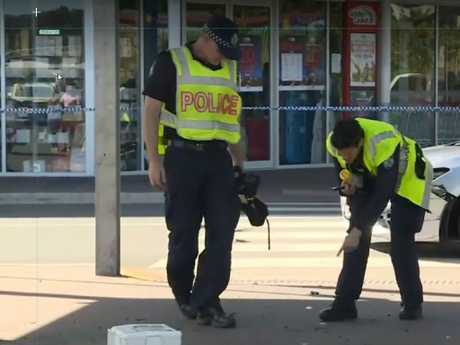 The two girls were walking across a pedestrian crossing with their mother at the Nambour Mill Village at 12pm Sunday when they were struck by the hatchback. 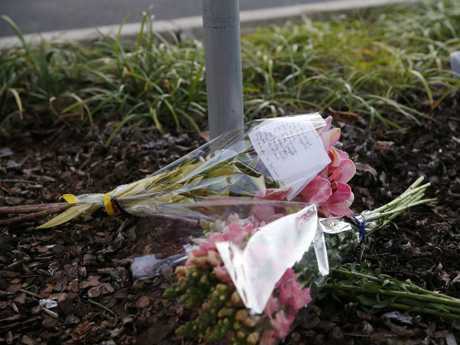 The six-year-old was taken to Nambour Hospital where she was pronounced dead. Her eight-year-old sister was struck in the lower leg but police say she was fortunate not to receive life-threatening injuries. Their mother, 37, is also being treated in hospital for minor injuries. The elderly driver was uninjured but is in shock and is assisting police with their enquiries. The Forensic Crash Unit is investigating, and has closed part of the supermarket carpark.